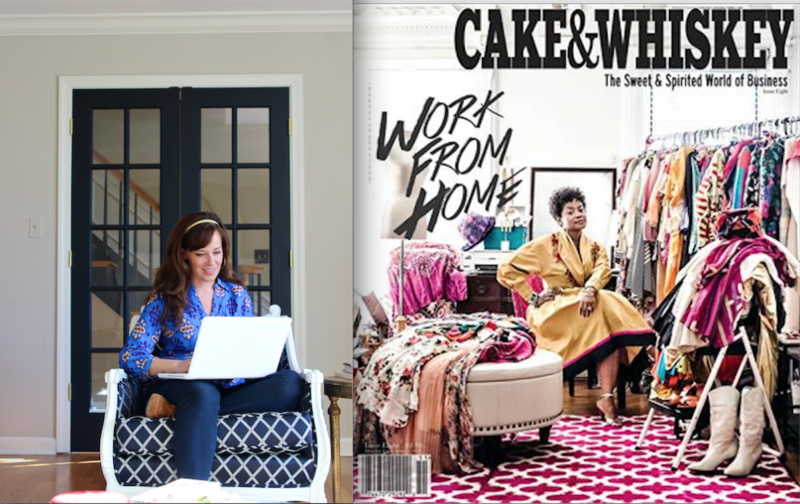 Home » News » Meet Cake & Whiskey’s New Whiskey Girl! Meet Cake & Whiskey’s New Whiskey Girl! I couldn’t be more thrilled to be a part of Issue 8 of Cake & Whiskey with my first Whiskey Girl column. This stunning and inspirational publication celebrates the sweet and spirited journey of dedicated, hard- working women through amazing story- telling. Join us and subscribe for a taste of the sweet and spirited side of life.